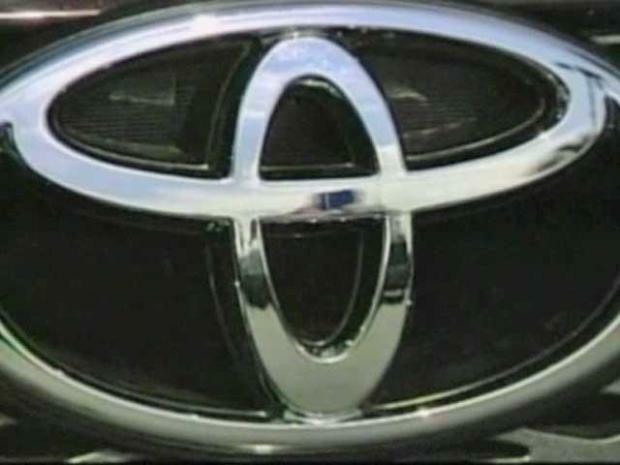 Toyota Motor Corp. said Tuesday it would halt production at the San Antonio plant that makes the Tunda. The plant is one of six assembly plants that will be affected. In an unprecedented move on Tuesday, Toyota stopped production at a San Antonio plant and five others in North America to fix sticking gas pedals that could make the vehicles accelerate suddenly. Sales of the vehicles in question were also suspended. 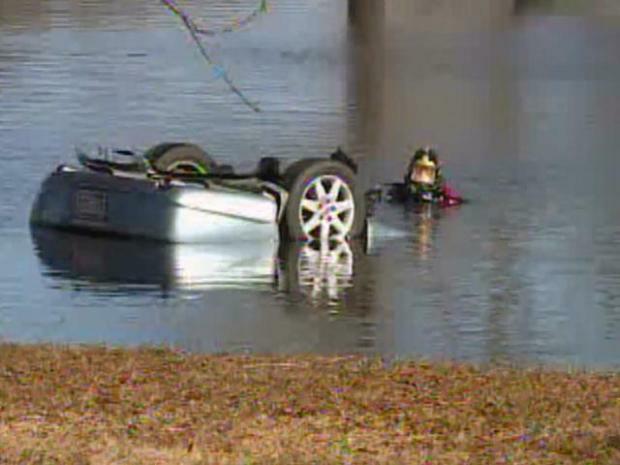 The suspension includes the best-selling car in America, the Camry, and the Avalon, the same model of car that careened off a road and into a pond in Southlake on Dec. 26. The four church volunteers inside the 2008 Avalon drowned. Southlake police said Wednesday that a failure to control speed was the key factor contributing to thte crash. The possibility of a mechanical problem with the accelerator pedal and/or the medical condition of the driver at the time of the crash are other things that could have contributed, police said. Police said the car drove through an intersection, collided with a pole fence and a tree and flipped over before stopping upside down in a pond near the 2800 block of Lonesome Dove Road at Burney Lane. 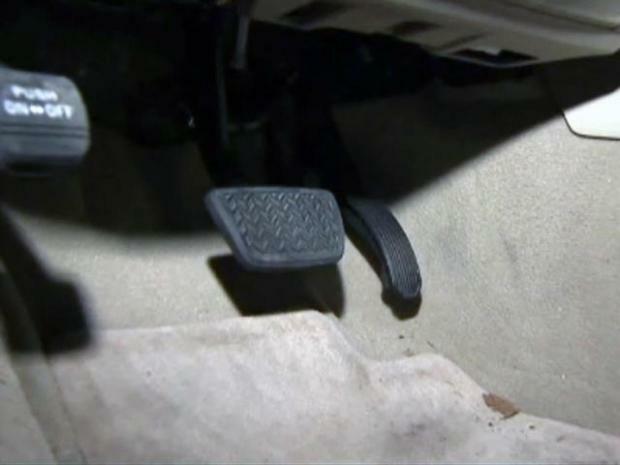 If you're driving a Toyota and your accelator pedal malfunctions, there are things you should do to make a safe stop. There was no pre-impact skid marks or other evidence of braking, police said. Initial speculation was that the floor mat became lodged under the accelerator pedal, causing the car to unintentionally speed up. After investigators found the floor mats in the trunk, that theory was thrown out. In a previous statement about the crash, Toyota spokesman John Hansen said he could not speculate on what went wrong in the crash. 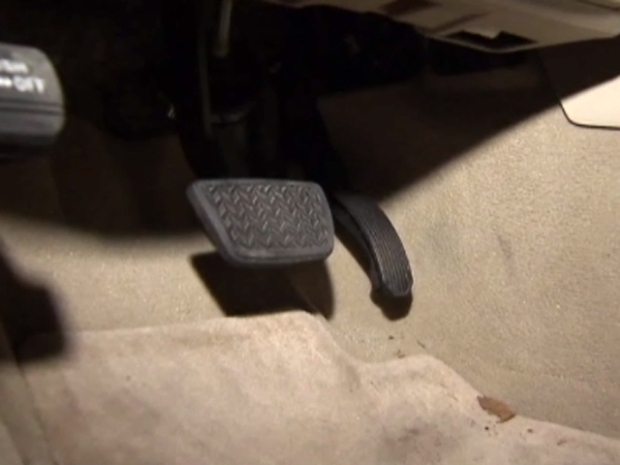 Toyota suspends sales and production of some of its most popular vehicles to fix sticking gas pedals that could make the cars accelerate suddenly. Toyota’s solution to the floor mat issue is to replace the mat and the floor cushion under the carpeting and to shorten the pedal, Hansen said. Last week, Toyota voluntarily recalled 2.3 million cars after admitting to the possibility that gas pedals could become stuck and cause sudden acceleration. Recalled Toyota floor mats had nothing to do with a car crash that killed four people in Southlake the day after Christmas, police say. Toyota Motor Corp. announced late Tuesday that it would halt sales of the eight models and suspend production at six North American assembly plants beginning Feb. 1, including its facility in San Antonio. The plant in San Antonio makes Tundra pickup trucks and employs about 2,500 workers. Toyota voluntarily recalled 2.3 million cars on Thursday, admitting that the gas pedal could get stuck and cause sudden acceleration, a possible cause of a crash in Southlake that killed four church volunteers. A plant spokesman told the San Antonio Express-News that the assembly plant will have a "temporary suspension" next week. Workers will continue to build trucks this week. Next week, workers will continue to prepare for the Tacoma, which goes into production at the facility this summer, the newspaper reported. The sales suspension includes the following models: the 2009-2010 RAV4, the 2009-2010 Corolla, the 2007-2010 Camry, the 2009-2010 Matrix hatchback, the 2005-2010 Avalon large sedan, the 2010 Highlander crossover, the 2007-2010 Tundra pickup and the 2008-2010 Sequoia large SUV. 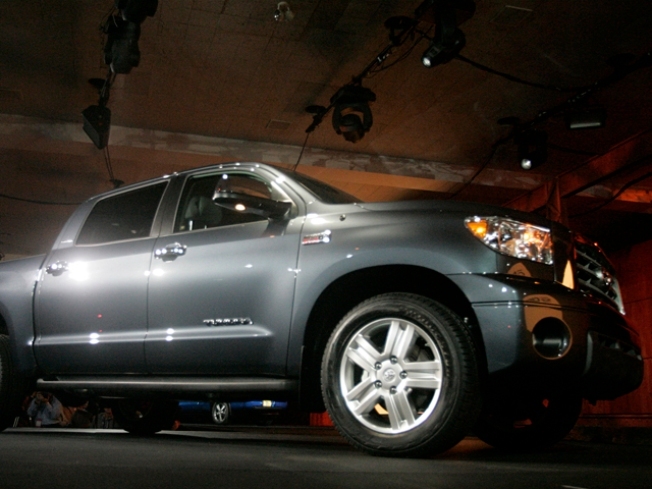 The Obama administration said it pressed Toyota to stop building new cars with the faulty gas pedals. According to a report the automaker gave federal regulators last week, it first received reports of problems in Tundra trucks in 2007. CTS Corp., the Indiana company that supplies the gas pedals, said Wednesday that Toyota told it about fewer than a dozen cases in which drivers struggled with pedals. The supplier also said it did not know of any accidents or injuries tied to the problem. Toyota also announced late Wednesday night that it was recalling an additional 1.09 million vehicles over problems with floor mats. The models are: 2008-2010 Highlander, 2009-2010 Corolla, 2009-2010 Venza, 2009-2010 Matrix, and 2009-2010 Pontiac Vibe, which the Japanese automaker had built for General Motors. Owners with questions can call the Toyota Customer Experience Center at 800-331-4331.